Today in specs comparison, we’re going to put two mid-range devices side-by-side and see which one comes out on top in different key smartphone aspects. 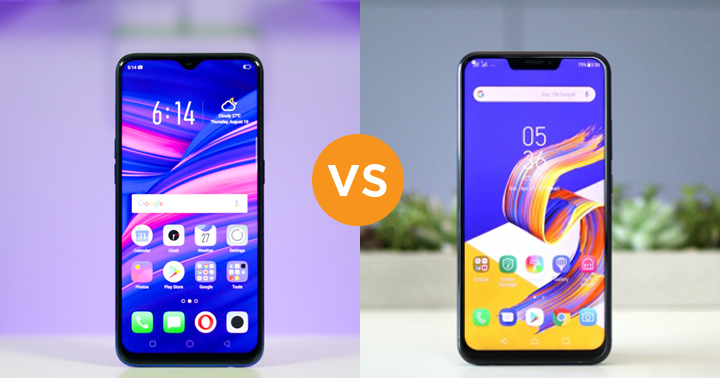 Will it be the OPPO F9 or the ASUS ZenFone 5 (2018)? Let’s start! 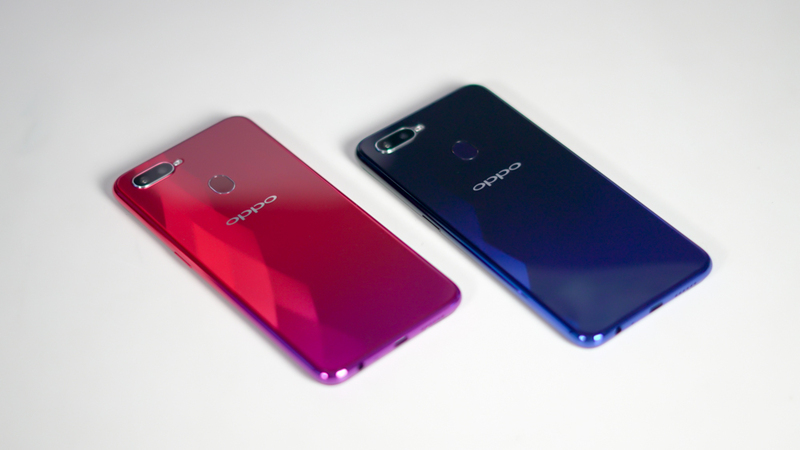 The OPPO F9 is the successor of the F7, which first sported the Helio P60 processor. 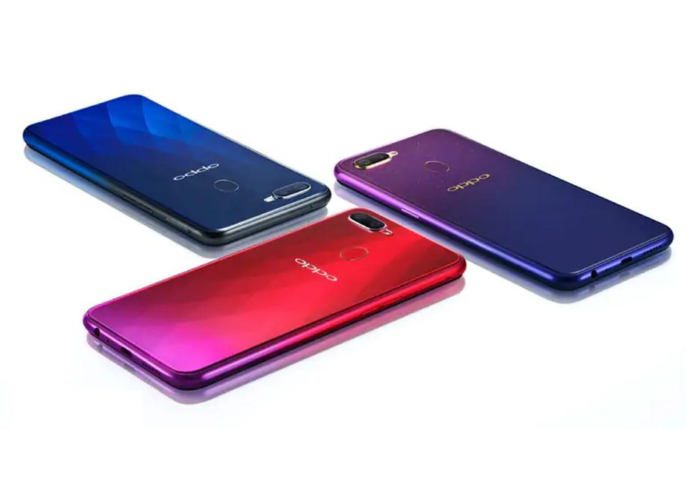 It comes with a 6.3-inch display with 2340 x 1080 resolution, that same Helio P60 chipset, 4GB/6GB RAM, 64GB internal storage, 16MP + 2MP dual rear cameras, 25MP front camera, and 3,500mAh battery with VOOC fast charging. 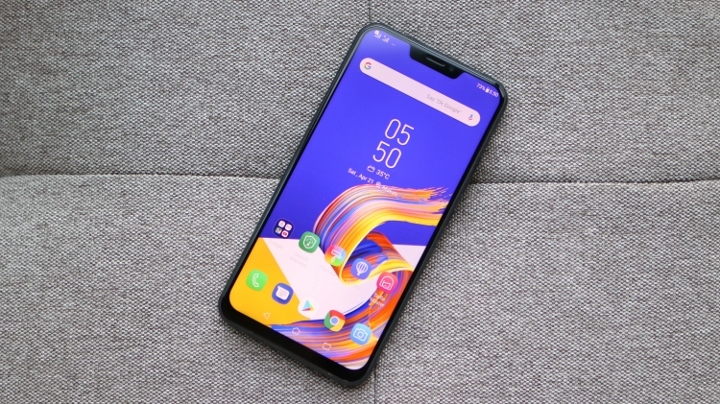 ASUS ZenFone 5 (2018) is the reboot of the pivotal smartphone of the company four years ago. It sports a 6.2-inch display with 2246 x 1080 resolution, Snapdragon 636 processor, 4GB RAM, 64GB internal storage, 12MP + 8MP dual rear cameras, 8MP front camera, and 3,300mAh battery with BoostMaster and Smart Charging. Starting with the display, The F9 is the clear victor based on providing a better viewing experience. The LTPS IPS is basically an upgrade to the IPS display due to its power efficiency (read more about smartphone displays here). Don’t get us wrong, the ZenFone 5 is still a good device for watching videos but the former just had it better. Base on AnTuTu, the F9 yielded a higher score compared to the ZenFone 5 even with AI Boost enabled. Also, all of the benchmark scores indicate that the former wins in overall performance. Camera performance is a bit tricky. The F9 may have a higher main rear and front camera resolution but do note that it doesn’t mean that it automatically wins. The ZenFone 5 scored 90 in DxOMark’s camera performance test and placed 11th in the overall smartphone ranking which means that this device has excellent photo and video capabilities. Another tricky part of this comparison is battery performance. The F9 may have a slightly higher battery capacity but based on our PC Mark battery test, the ZenFone 5 lasted longer. However, in our video loop test, the former lasted longer than the latter. From this, we can deduce that in terms of intensive tasks, ZenFone 5 wins while in normal operations like video consumption, the F9 is a better choice. 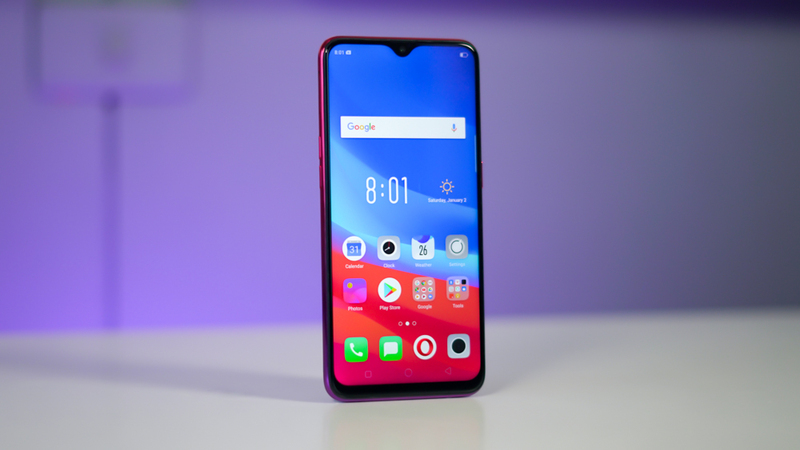 To summarize, if consumers want to have a better viewing experience, performance, and gaming, the OPPO F9 is the clear pick. 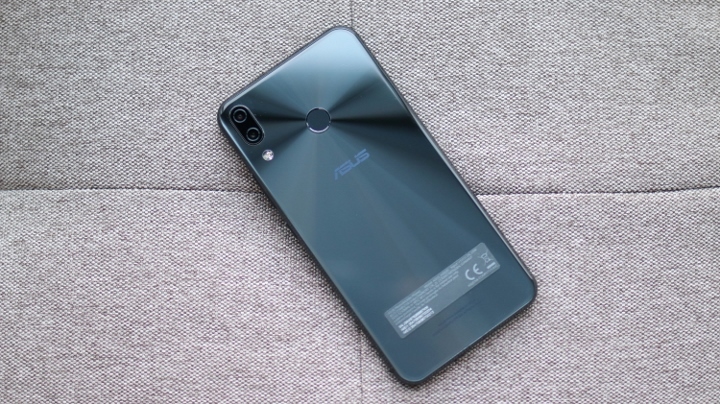 However, the ASUS ZenFone 5 2018 is the better choice when it comes to audio quality, rear camera quality (based on DxOMark), and daily medium to heavy usage (battery life).